Home/Accommodation, Activities, Events, Festivals/Planning a Halloween Break? Check out these October offers, Halloween events and spooky parties. 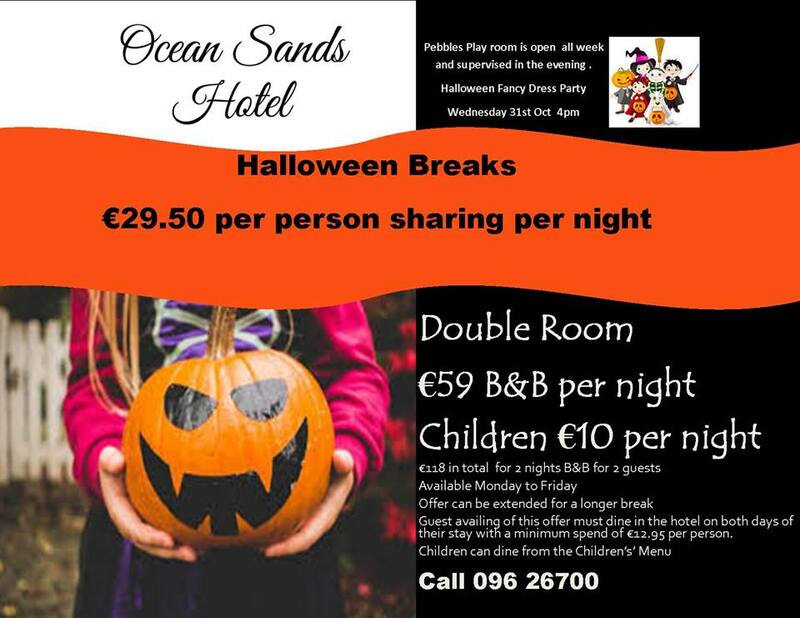 The Ocean Sands Hotel are inviting you for a Halloween break to Enniscrone for only €29.50 pps. Kids can stay for only €10 per night. They will also host a Halloween Fancy Dress Party on Wed 31st Oct from 4pm. 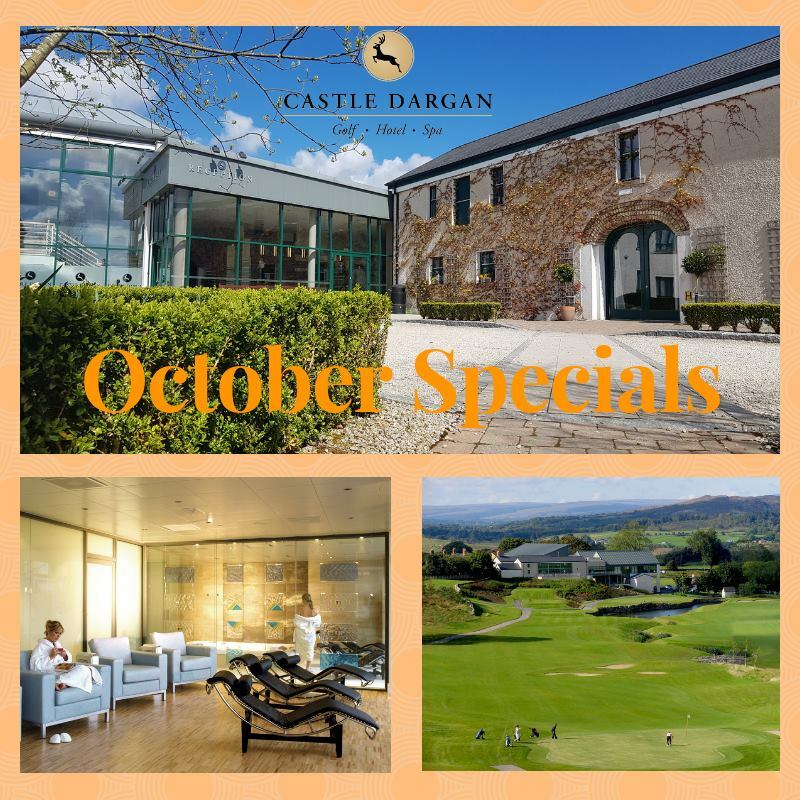 Treat yourself to a visit to Castle Dargan Estate with their October midweek offers. 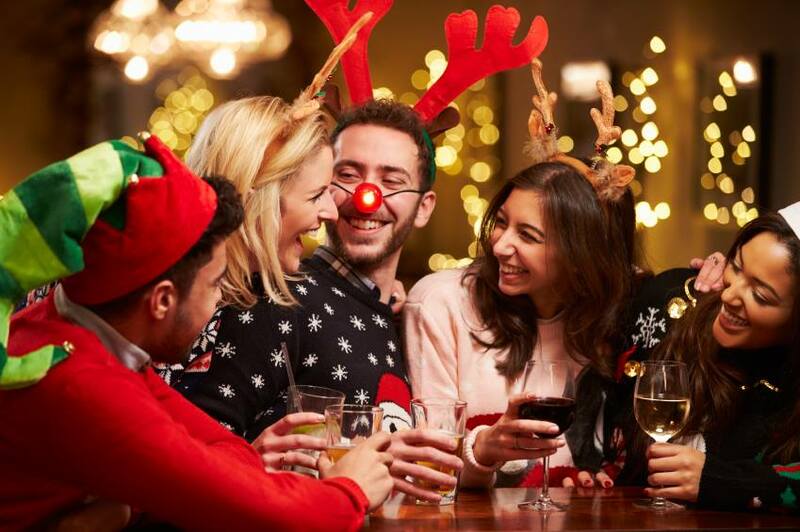 1 night Bed & Breakfast from €79. 1 night Bed & Breakfast with dinner from €129 and enjoy complimentary use of Icon Spa Thermal Areas. 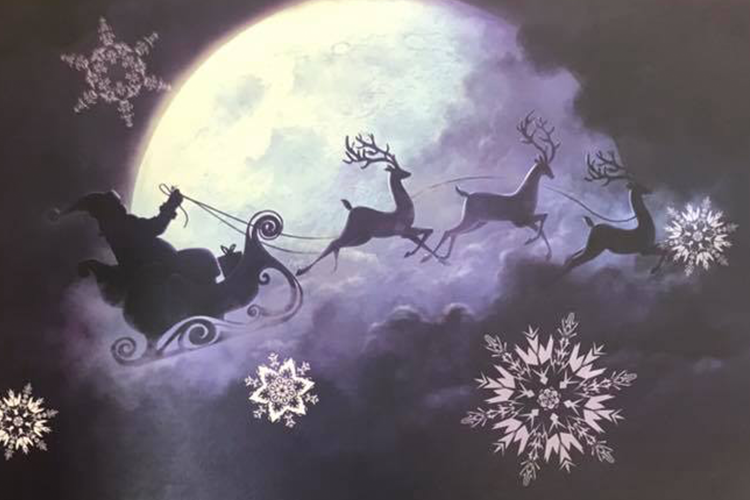 2 Nights Bed & Breakfast with dinner €198 with a €20 Icon Spa credit per person, complimentary use of Icon Spa Thermal Areas and a round of golf. The Diamond Coast Hotel are hosting their Wedding Inspiration Sundays where you can meet the best suppliers in the West and get some advice and tips for your big day. 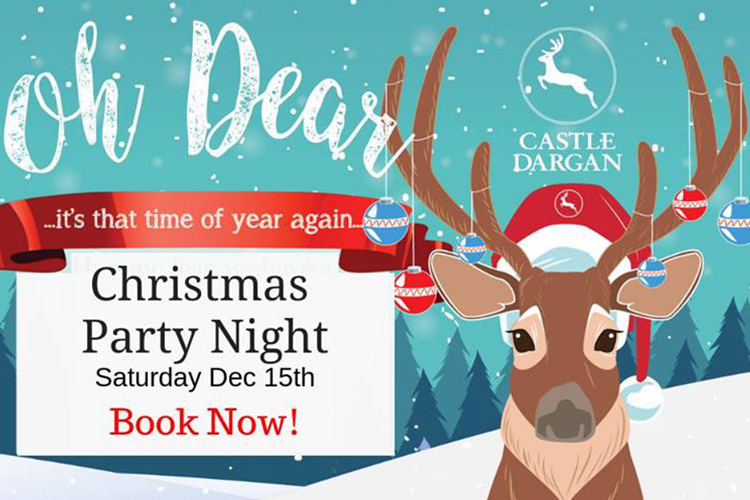 The Diamond Coast team will also be on hand to show you around the fantastic Bartragh Ballroom and go through all the Wedding Packages available. 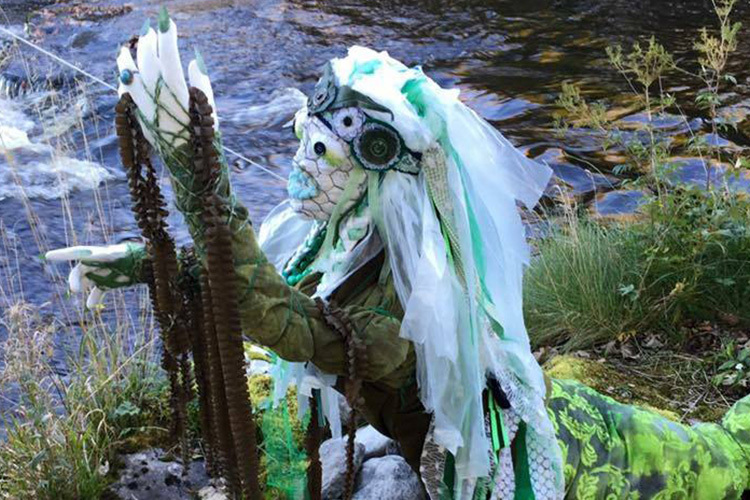 The annual Banada Banshee Bash will run from Friday Oct 26th to Sun Oct 28th from 6.30 – 9.30pm. 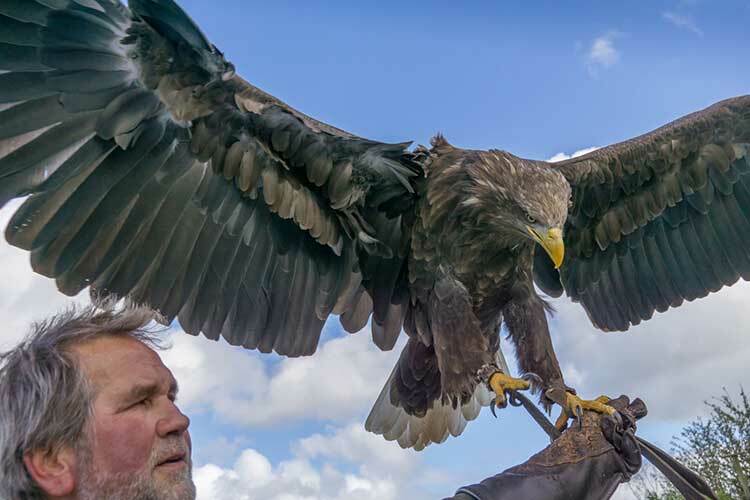 The event takes place at Banada Abbey and attracts huge numbers every year. There are new attractions created for this year along with the popular Forest Fun Walk and the Haunted House Experience. Fancy dress is welcome and refreshments are available on the night. Visit Easkey this Halloween to have a look at their annual Scarecrow Festival. The locals come together to showcase their amazing artistic talents and imagination. Do not miss this exhibition dedicated to Halloween and all things scary. The Easkey Scarecrow Festival takes place from Oct 27th to November 10th. 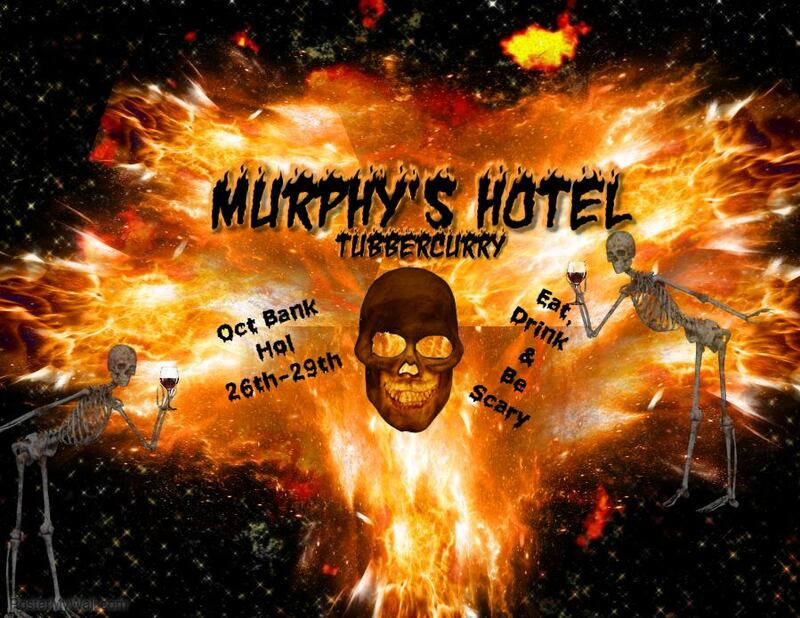 Murphys in Tubbercurry are hosting a Free Halloween Fancy Dress on Sunday 28th of October from 8pm. There will be a chance to win some great prizes, promotions on offer and a DJ providing the entertainment for the night. Sligo Folk Park are hosting a Trick or Treat Trail on Tuesday Oct 30th from 12pm. Let the kids dress up in their scariest fancy-dress costume and enjoy an afternoon of trick or treating fun. 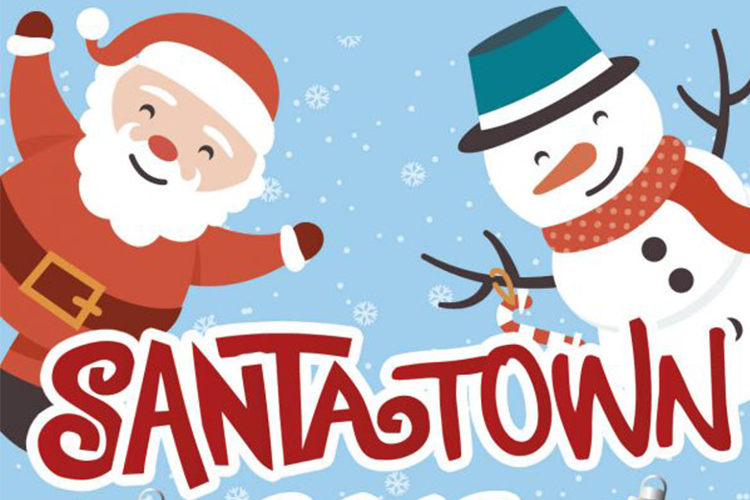 Admission is €5 per child.